At the forefront of luxury interior design, Melbourne’s CoLAB Design Studio doesn’t leave developing narratives to marketing and advertising teams, they are pioneering a new technique to distinguish and uniquely brand property projects. 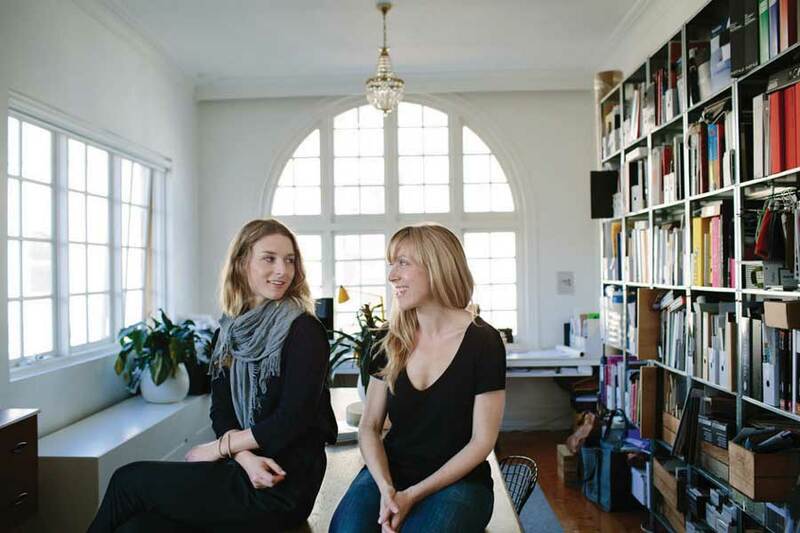 “We focus on creating and telling a story through the interior design features and palate that brings the narrative to life around a project or location that ultimately becomes the key selling point buyers want to invest in,” CoLAB Design Studio co-founder Anna Drummond explains. “Inspiration is drawn from the challenge to develop a personalised brand identity for every project. We are committed to creating interior design outcomes that are unexpected, inspiring and memorable. 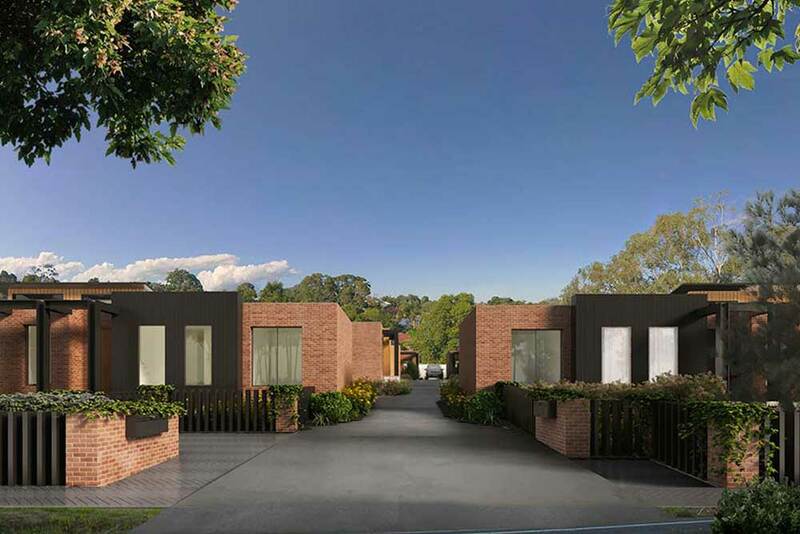 “The narrative we develop and the design we use to bring it to life are buildable solutions that property developers such as Adepto Co are using to differentiate key projects such as Mr Knox in Ringwood. CoLAB Design Studio is the creative flair behind more than five of Adepto Co’s residential projects and iconic designs such as Quick Brown Fox in Melbourne Central, APIA’s retail insurance branches and Gewurzhaus in Lygon Street and the Block Arcade. 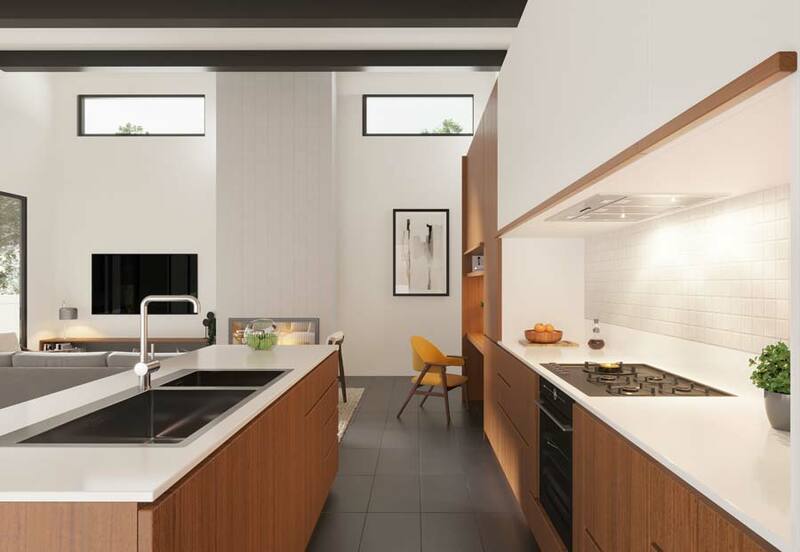 Stunning residential projects have included Alfred Street, Prahan, Quay West Penthouse and Eaglemont House. Partnering with Adepto Co, CoLAB Design Studio has also provided the indulgent interior design for Luxe in Templestowe and the Abby in Balwyn. 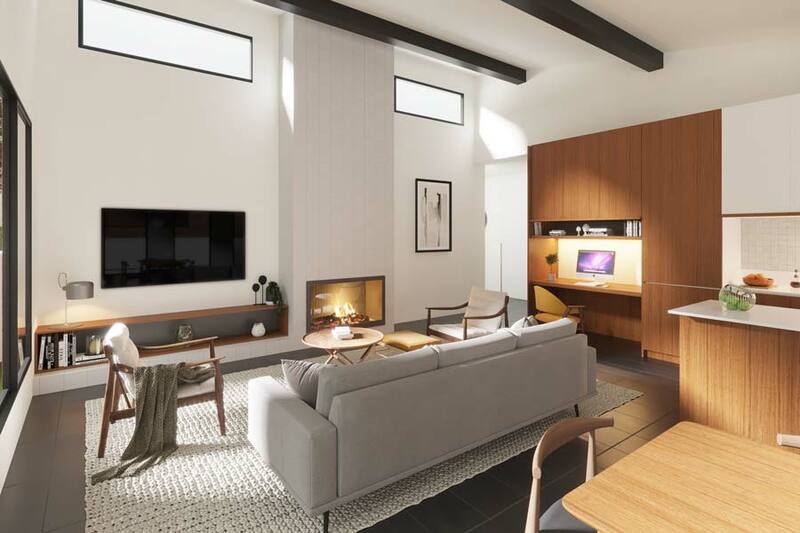 An Alister Knox-inspired development has taken the elements of the original homestead and meticulously ensured this theme has been carried onto the six single storey art deco homes that will replace the original homestead. According to Drummond, every brief is unique, and they design bespoke so that each interior represents the client’s brand, personality, project or key site influences. “We never create the same concept twice. Everything is a first. It’s always different. We might be influenced by the historical or cultural references around the site or the community that the development is placed within. “We create a story and a narrative around that location and that project which is site-specific and client-specific. It’s storytelling through design and history – we approach our work very differently to others,” Drummond says. To create the narrative, the team at CoLab undertake extensive research to gain a theoretical understanding of the location, the demographic, the trees, the culture where the project is placed in and nearby commercial projects. Utilising the neighbouring open spaces each home will respect the amenities and comfort that the original home gave its previous owners. Adepto Co recently unveiled CoLab’s work on the Mr Knox Homes in Ringwood, its latest project on a culturally significant site that Alistair Knox once designed and built for the renowned Baillie family. Alistair Knox was part of the modernist architecture and design movement in Australia. His ground-breaking work during the post-war era showcased designs that were a fusion of simplicity and utility and championed the use of natural light inside a home. Knox’s career spanned a time where there was a shortage of building supplies, and so Alistair made use of mud brick and other unconventional materials that were readily available and harmonious with the environment. “For the Mr Knox homes we created a soft palette of warm oranges, browns and natural wood grains. Choices were distinctly reminiscent of ’70s and ’80s architecture, drawing inspiration from the earthy tones of pottery and ceramics. “The colour choices create a warm and welcoming atmosphere, that connect the built form with the lush landscape it’s a part of. Ringwood’s gum trees, eucalypt, dusty tones and lovely rich clay soil added to our inspiration,” Drummond says.